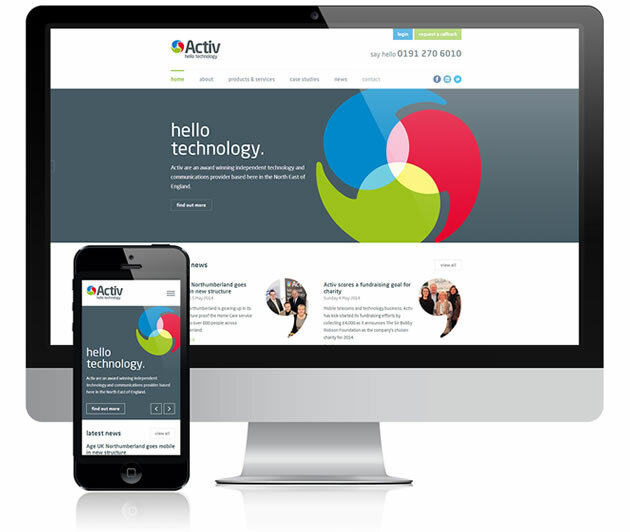 We’re pleased to have launched an exciting new website for one of our clients, Activ. Activ are a leading business technology provider. They specialise in everything from business communications to hardware provision and online software. In essence they will supply and support all of your business communication and technology. We’ve worked with Activ to provide them with a fully responsive website design and build to promote their forward-thinking brand and vision for the future. As with all of our clients, we work with them to understand their business and how a new website is going to help them develop and promote themselves online. 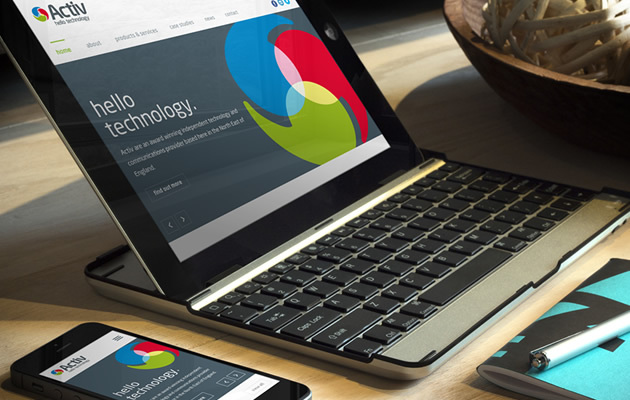 If we could help you with web design, SEO or online marketing, then please don’t hesitate to get in touch. We’d love to talk to you about how we could work together to bring some of our Newcastle web design experience to your business.